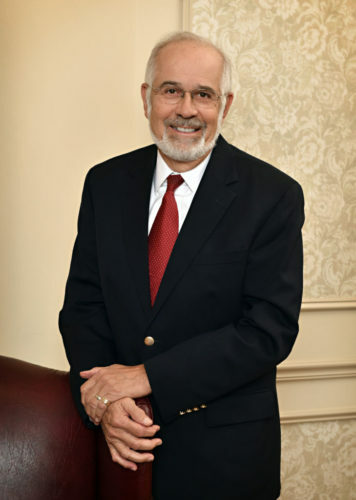 Charles H. “Chuck” Grodnik Limits his practice to mediation and arbitration. He has been a registered mediator since 1992. Mr. Grodnik is very active in the community being a past-president of the Elkhart Rotary Club and past-chairman of Wellfield Botanic Gardens. In addition, he has served as the Judge of the Elkhart City Court since 1992 and is an “AV” Martindale-Hubbell rated lawyer. Mr. Grodnik is married and has 2 adult children.